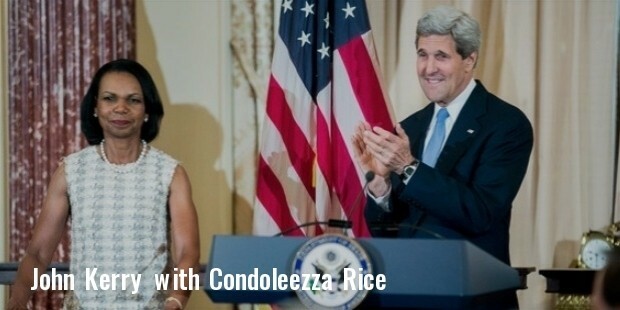 Condoleezza Rice is a political scientist and a diplomat of American origin. She was the 66th Secretary of State of the United States. 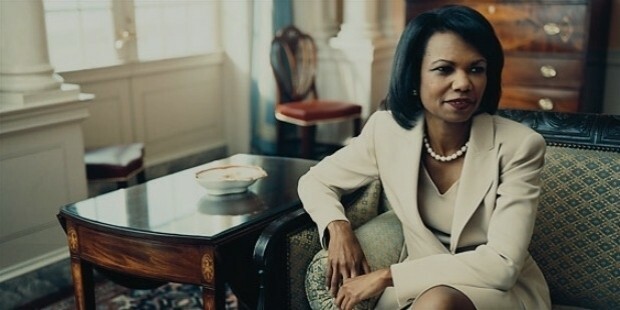 Rice is the first female African-American Secretary of State and the second female Secretary of State. She served in office during the second term of former U.S president George W. Bush and was the National Security Advisor. Rice is professor of political science at Stanford University. 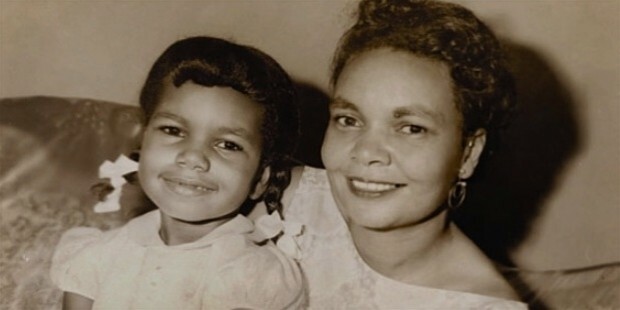 Condoleezza Rice was born on November 14 1954 in Birmingham, Alabama. Her father, John Wesley Rice, Jr. was a high school guidance counselor and Presbyterian minister and her mother, Angelena was a high school science, music and oratory teacher. Rice spent her childhood in the Titusville, neighborhood of Birmingham. The family moved to then Tuscaloosa, Alabama. Rice has a degree in Political Science from the University Of Denver. She did her master’s from the University of Notre Dame and her Ph.D from the University of Denver. Rice was a professor of political science at Stanford University. She served as a special assistant to the Joint Chief of Staff’s Director. Rice was Director, Soviet and East European Affairs. She later became the Senior Director of Soviet and East European Affairs. 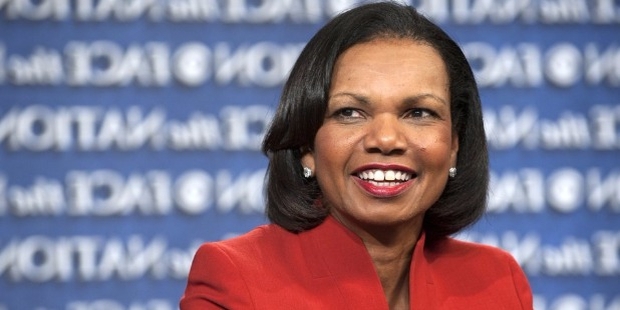 Rice served as Special Assistant to the President in National Security Council. Condoleezza Rice was a member of the Federal Advisory Committee of 1997 on Gender Integrated Training in the U.S military. She spearheaded the group of foreign policy advisors for Bush’s Presidential campaign in 2000. Condoleezza was engaged to footballer Rick Upchurch. The engagement broke up. She has remained unmarried. 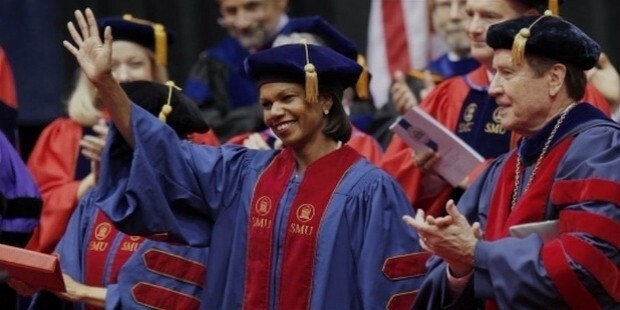 Rice has more than 10 honorary degrees from various universities across the United States. She is a pianist. Rice enjoys sports. She is the first woman member of the Augusta National Golf Club.